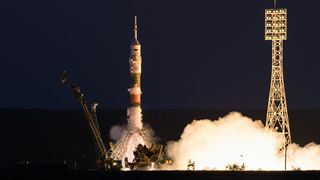 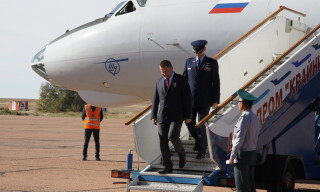 Today GCTC officially saw off ISS-46/47 prime (Yuri Malenchenko, Roscosmos, Timothy Kopra, NASA, and Timothy Peake, ESA) and back-up (Anatoly Ivanishin, Roscosmos, Takuya Onishi, JAXA, and Kathleen Rubins, NASA) crews to Baikonur where they will pass final preparation trainings before the upcoming spaceflight. 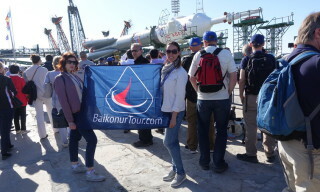 After traditional breakfast with colleagues the crews walked along the alley to Lenin monument where made memorable photos and answered journalists’ questions. 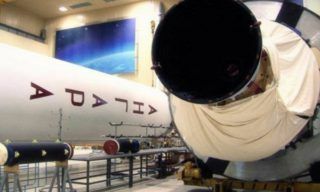 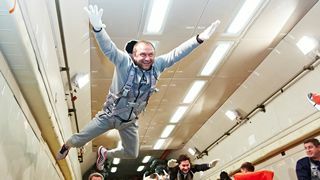 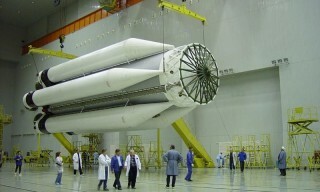 Yuri Malenchenko told about work to be done at the spaceport. 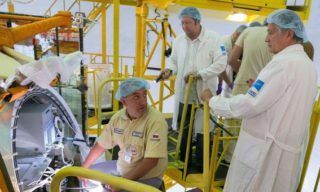 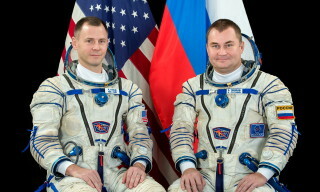 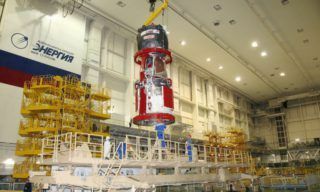 Tomorrow both crews will have Soyuz TMA-19M fit check. 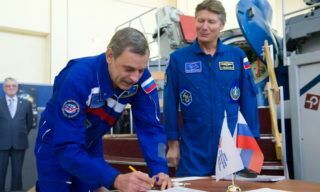 “we have a very busy schedule,” – said the cosmonaut. 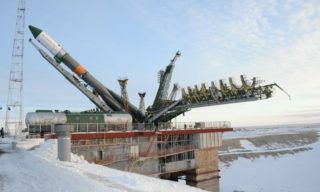 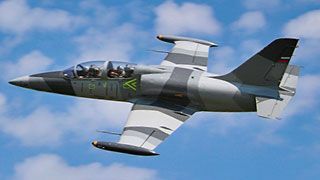 After that crew members went to Chkalovsky airfield in Moscow region and left for Baikonur onboard two special charters.